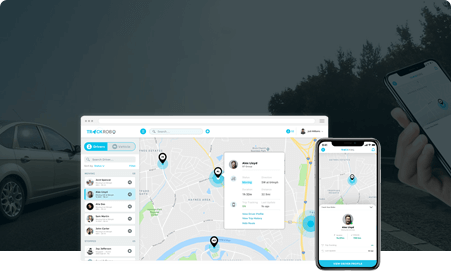 Our solution can be leveraged by anyone from startups to corporates to transform the way employee transportation and commute needs are managed today. 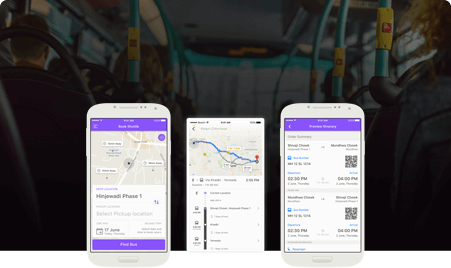 Tap into the growing employee transportation market by launching your own app platform backed by our robust technology. Make your corporate transportation business activities like driver dispatch, routing, billing more efficient. 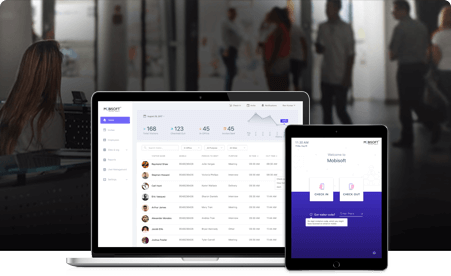 Improve employee safety, reduce transportation costs and enhance employee satisfaction by deploying our customizable solution. Take your employee transportation management to the next level with end-to-end automation. Employee requests a ride from the app using their corporate account details. A driver is assigned the trip by the transportation manager or via auto dispatch mode. Transportation manager can view, manage and track all trip activity from a central dashboard. 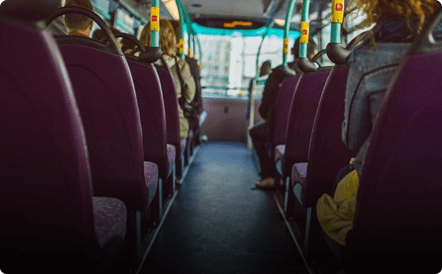 A complete solution to automate employee transportation operations by connecting all the stakeholders involved digitally. 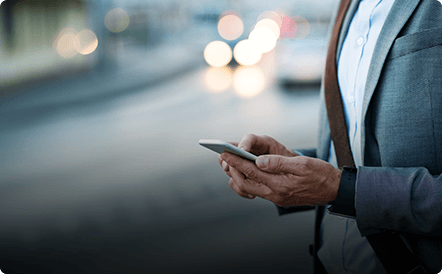 Ensure seamless commute experience for your employees with user-friendly apps. Employees can check details for approved routes, stops, and timings. Capture real-time GPS coordinates of your field employees and supervise more accurately. Option to make unplanned trip requests. Relevant trip details such as drive profile, pick and drop points, vehicle number are shared. Employees can verify onboarding a ride with QR code based check-in. 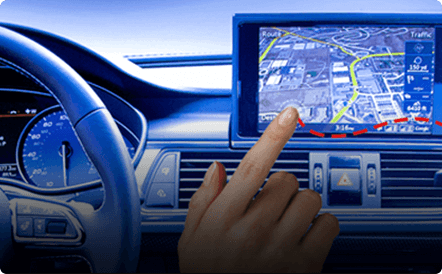 Real-time tracking of the assigned vehicle on a map with accurate ETA information. Timely alerts keep employees aware of important updates like vehicle change. Raise a panic alarm right from the app during an emergency situation. Reviews and rating system in place to gather employee feedback. Allow employees to connect easily with your transport help desk. Drivers can view a list of all upcoming trips assigned to them. List of employees along with their pick/drop details for seamless service. Drivers can go offline when they don’t want to be assigned to trips. Ensure seamless pickup and drop of the employees with easy navigation. Drivers get updates in real-time for assigned trips and modifications if any. Drivers can view their trip incomes and other useful stats over a certain period. Drivers can raise a panic alarm during an emergency situation. Drivers can connect with your transportation help desk when required. Transportation admins get a powerful web panel to manage all employee transportation activities centrally. Admin can track all ongoing trips with relevant details in one place. 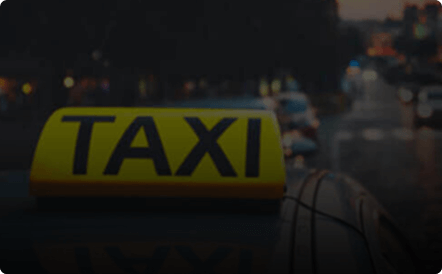 Admin can create daily, weekly and monthly rosters for all types of employee transportation needs. Create predefined routes with pick and drop points. Admin can view and approve/reject transportation requests from the employees. Add and manage all vehicle details in your transportation fleet. Admin can view a list of all the drivers with their current status. Maintain an employee database with their trip history and other records. View and manage all trip expenses, configure expense calculation settings and more. Get useful stats and numbers for better operational insights and analysis. Optional mobile app for admins to manage operations on the go. Allow drivers and employees to connect without the need to share phone numbers. Feature to enable employees to confirm safe arrival through OTP verification or IVR call. Keep your operations audit-ready with a detailed log for each and every trip. Support for popular billing models like trip based, route based, package based and KM based billing. Our employee transport management system is flexible enough to serve multiple employee transportation use cases. Partner with us to transform your employee commute management process by leveraging our custom-built solution. 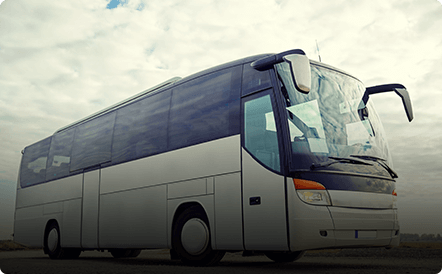 Our employee transportation management system comes with several key advantages that make it suited for diversified client needs. The solution comes with branded apps and is customizable as per your unique requirements. Option to deploy the solution either on-premise (private IT servers) or in the cloud (AWS/Azure/GCP). Competitive pricing makes it one of the most value for money employee transport management systems. 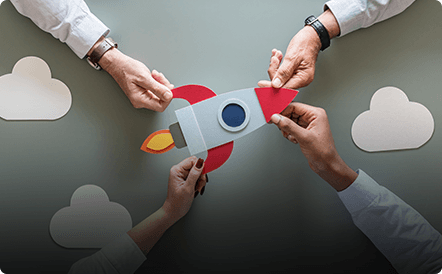 Expand the solution’s capabilities by connecting with third-party software systems. A carefully chosen technology stack that ensures high scalability and reliability. Our technology team will work closely with you to seamlessly get the solution up and running. Get insightful metrics and KPIs to make data-driven decisions. Support for non-English languages to meet the preferences of your team. Learn more about some of our other product offerings for businesses and startups. Read our blogs on interesting topics in the transportation and logistics space.